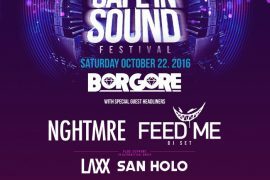 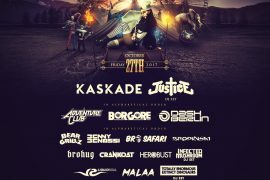 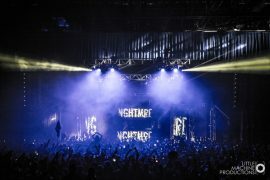 Safe In Sound: Borgore with NGHTMRE, Feed Me, LAXX & San Holo at the WaMu Theater! 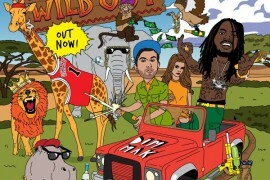 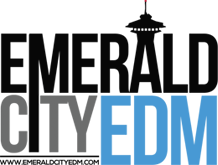 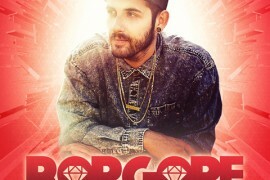 Steve Aoki & Borgore: Win Tickets & Aoki Merchandise! 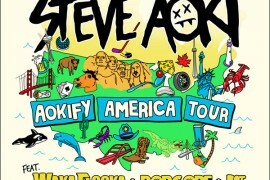 “Aokify America” Tour Update & Ticket Giveaway!